Introducing, The Only Way to Get Guidance on What Your Twin Flame/Soul Connection Feels Deep in Their Heart About You. I created this 68 card deck just for you! 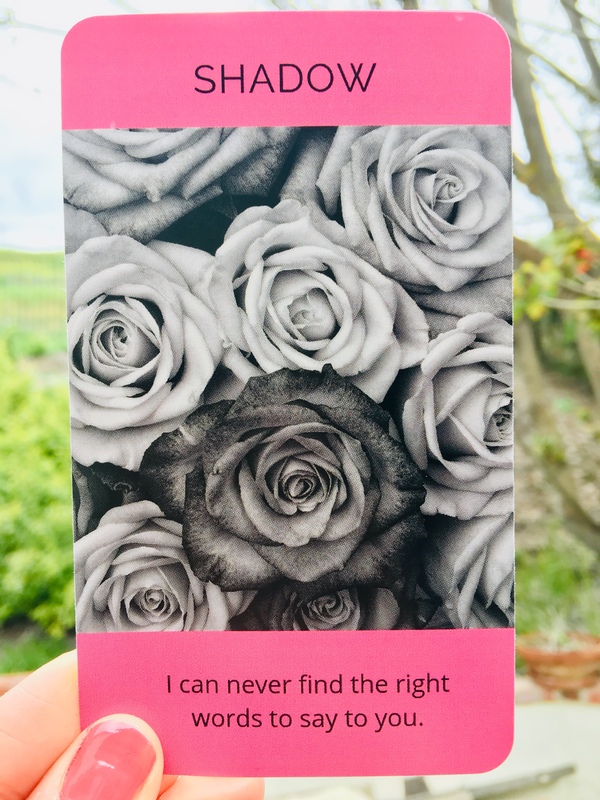 This deck is for all of you who are experiencing a deep soul connection and are seeking guidance and inspiration. 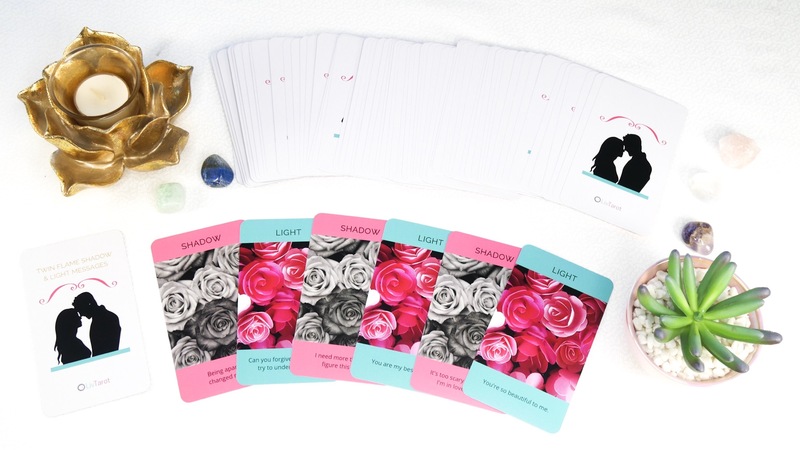 This deck was channeled and created for all of you precious souls who are working through challenges in your twin flame, soulmate, and life partner relationships. The labels are not important. How you feel is what matters most. 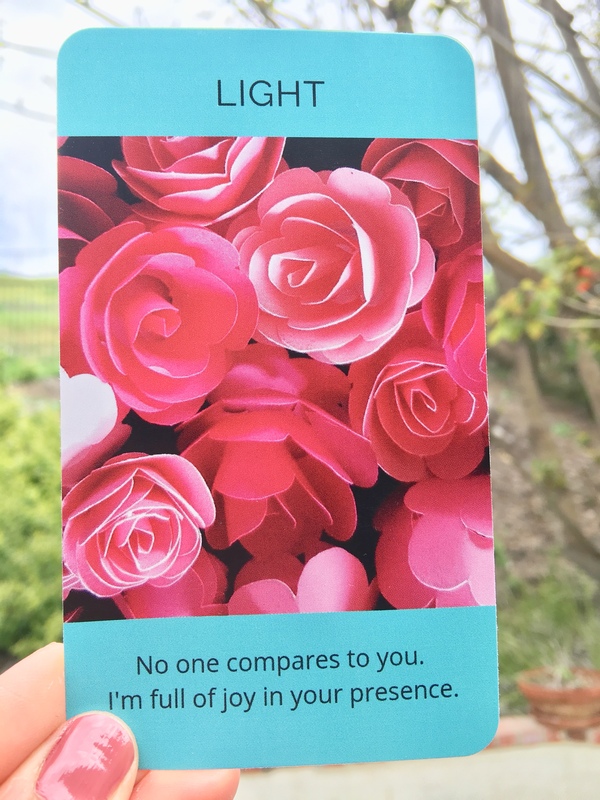 The messages on these cards help you connect to your partner’s energy. They bring you clarity on the most pressing questions you may have about what your partner may be thinking or feeling whether you are in a relationship or are in separation with little to no physical contact. They reveal both the shadow and light aspects of your partner and what they may be thinking and feeling about your connection. 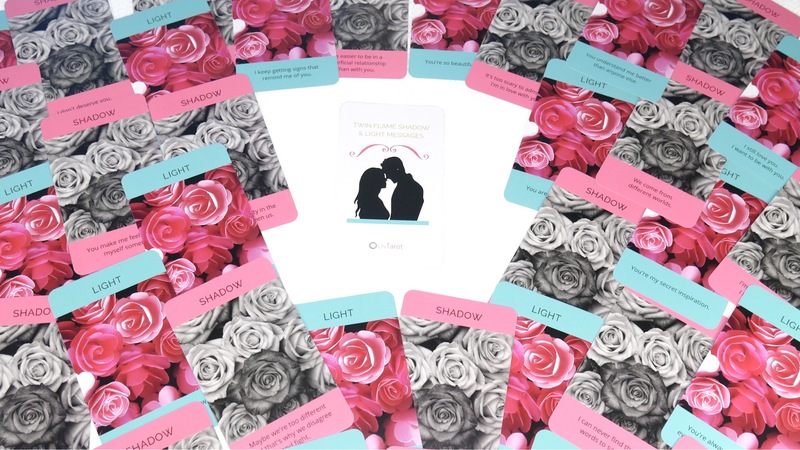 These cards will also help you understand and navigate through your partner’s behavior within your connection. Use your intuition to gently guide you to interpret each message for your specific situation. 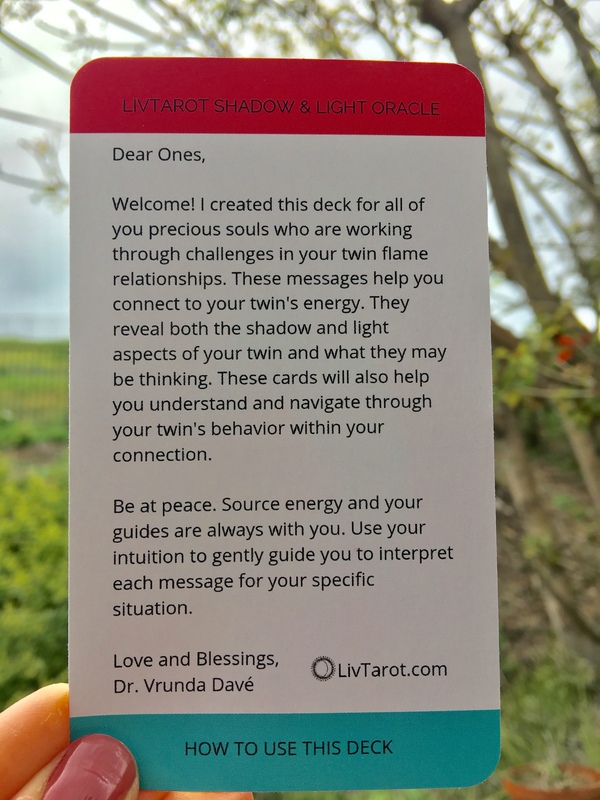 These messages will help keep your vibration high, support your expansion, and clearly some of the shadow aspects of yourself, and your partner as you both evolve through your life journeys. 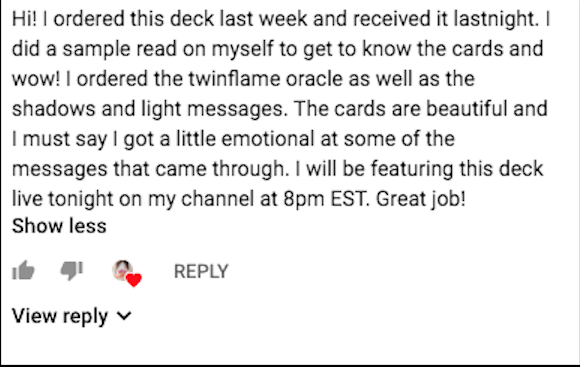 – The deck comes with 67 oracle cards + 1 welcome card. All Decks are ready to ship within one business day. Shipping within USA included in the price. If you’re an international customer, email us at: info@livtarot.com and we’ll send you a link to purchase this deck.